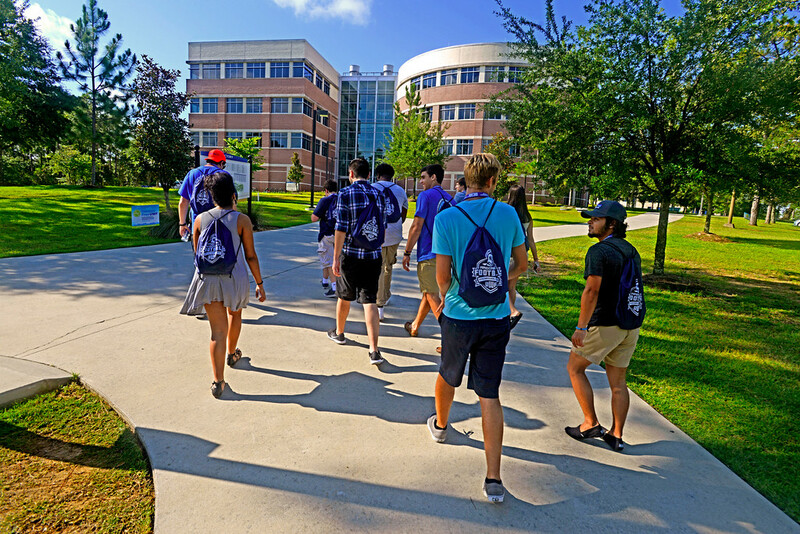 The University of West Florida has surpassed 13,000 in enrollment for the first time in the institution’s history, reaching 13,030 students for the Fall 2016 semester, as of today, Aug. 24, 2016. 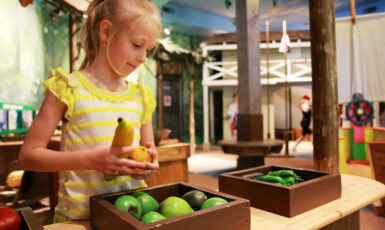 UWF reached 10,000 in enrollment in 2008 and 12,000 in 2012. The growth has been steady in recent years, reaching 12,416 in 2014 and 12,603 in 2015. Graduate students accounted for the largest growth entering Fall 2016. The total graduate student headcount increased by approximately 20 percent compared to Fall 2015. Additionally, sophomore undergraduate students increased by approximately 15 percent for Fall 2016. The increase in sophomores is a direct result of the University’s increased focus on student retention. The enrollment figures are based on the institution’s enrollment as of today, Aug. 24, 2016. For more information about the University of West Florida, visit uwf.edu.